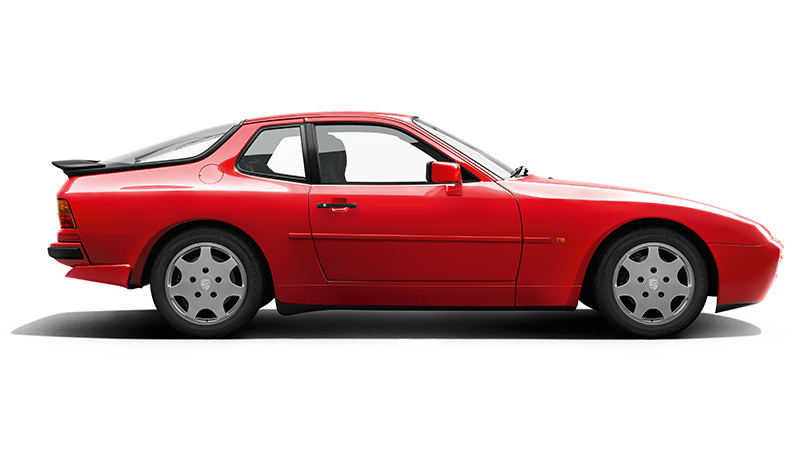 The rear axle of the 928 was a completely new development. 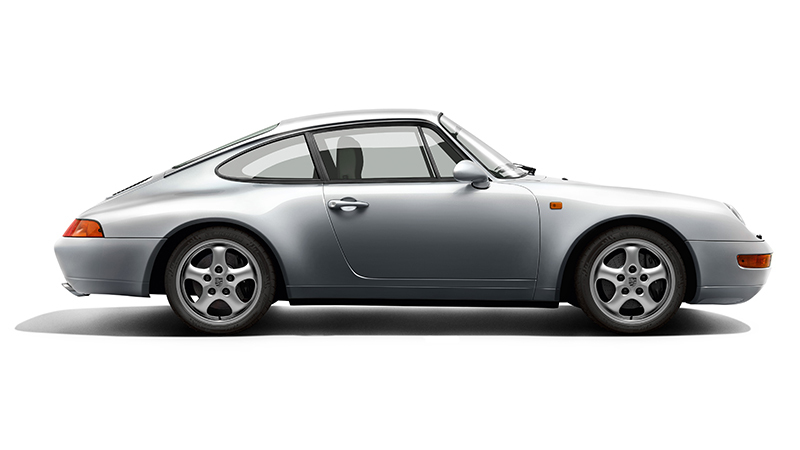 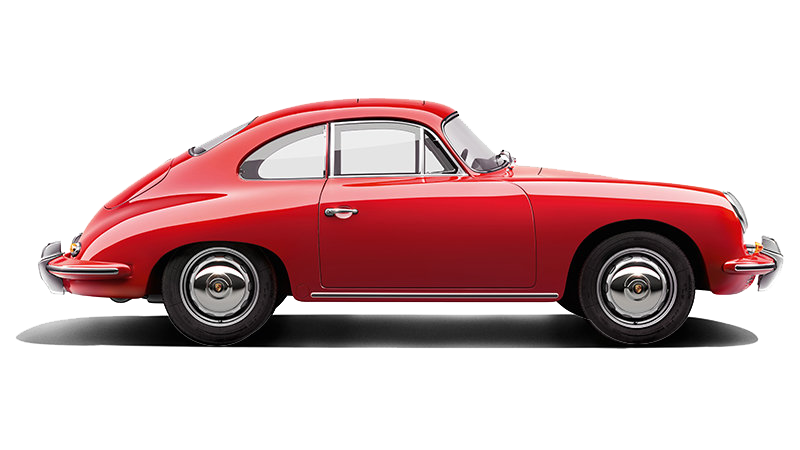 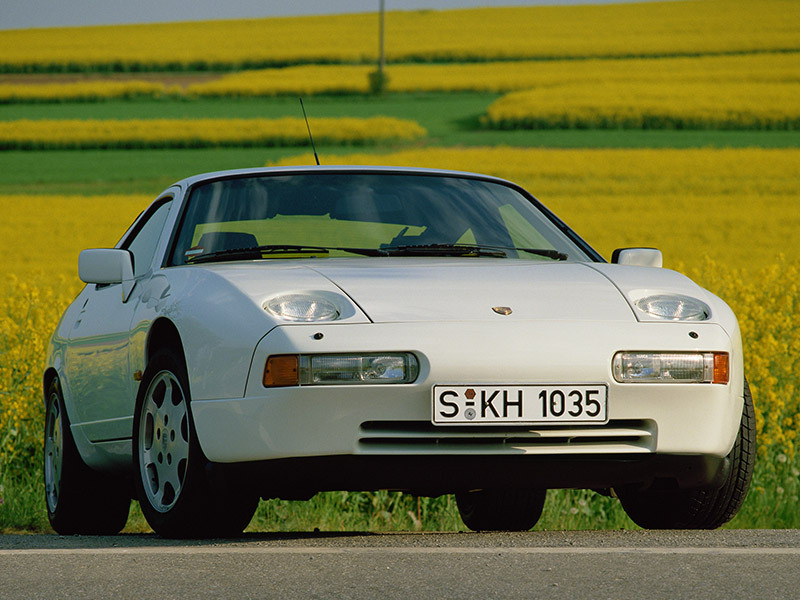 What made this double-wishbone suspension – also known as the Weissach axle – unique was its toe-in stabilising effect. 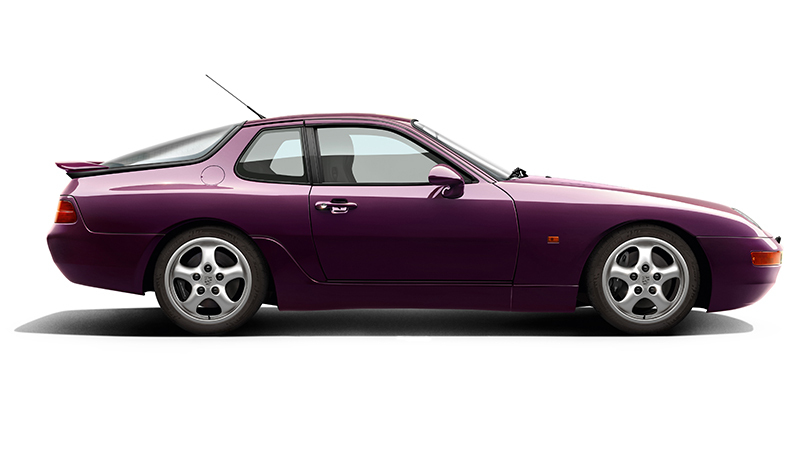 This worked more or less as a passive rear-wheel steering and thus made a significant contribution to the active safety of the Gran Turismo. 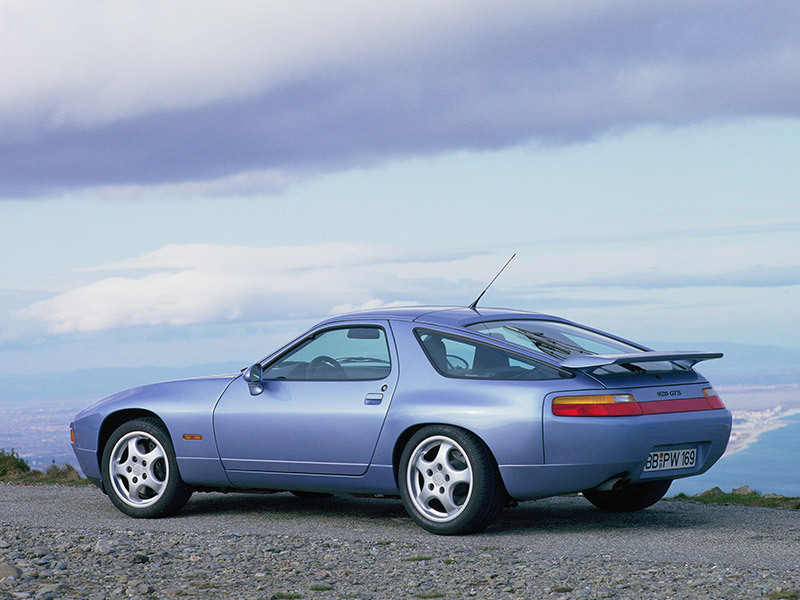 The 928 GT was sportier than the 928 S4. 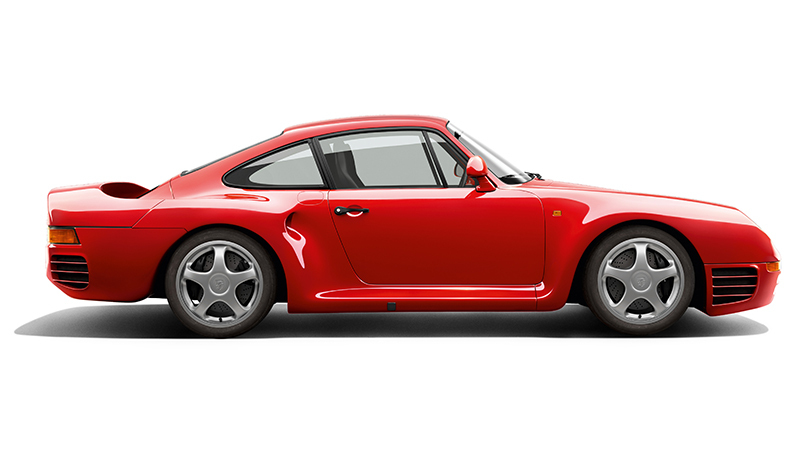 Thanks to various modifications, its power unit generated up to 330 hp. 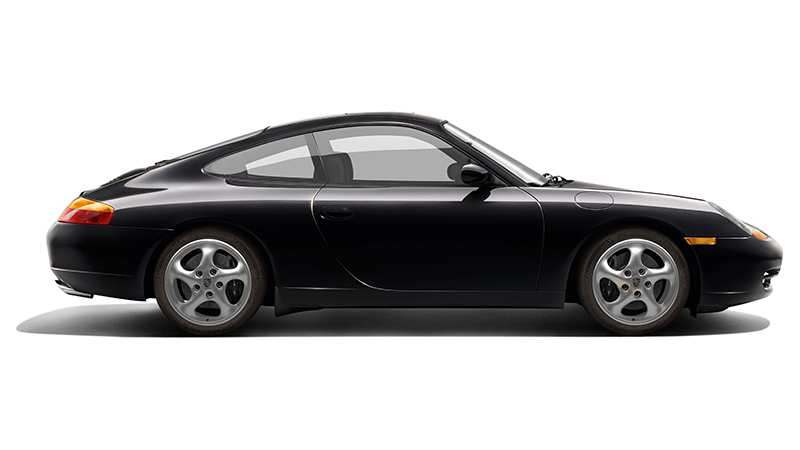 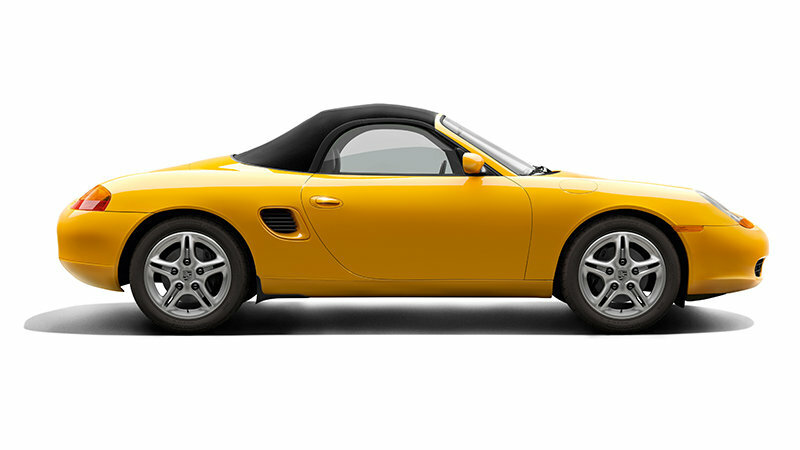 The GT was delivered as standard without side protection strips and with wheels in a unique design. 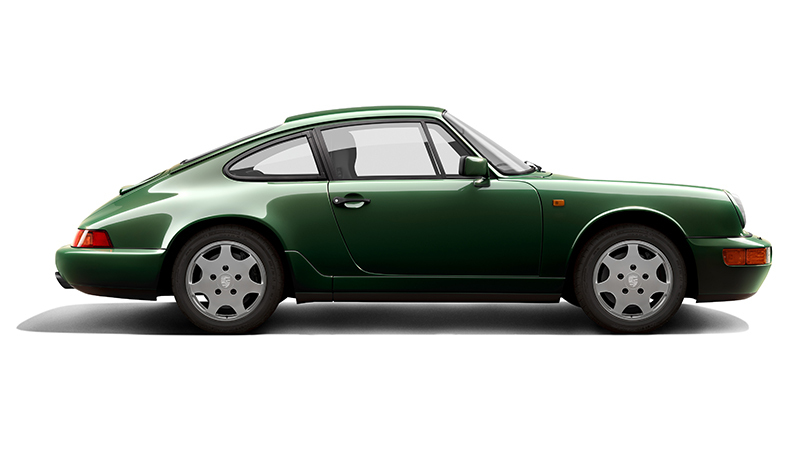 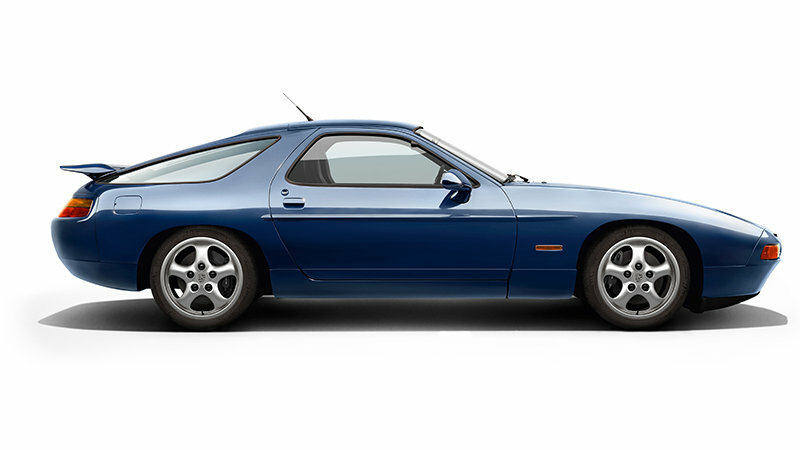 The last evolutionary stage of the 928 model featured flared rear wings, a red light panel at the rear, a rear wing painted in exterior colour, exterior mirrors in the Cup design plus 17" Cup rims as standard. 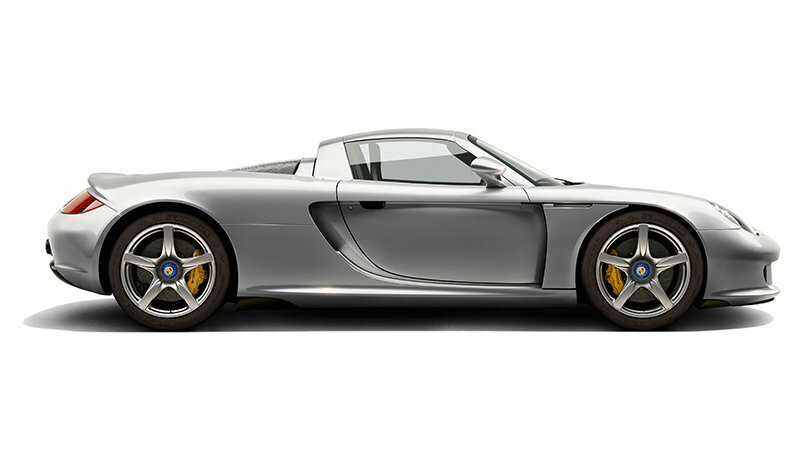 The 5.4-litre engine of the GTS generated 350 hp.